It seems like an age ago that Drenge were unexpectedly thrust into the spotlight by Labour MP Tom Watson, who urged people to go see the band in his resignation letter. They were starting to pick up steam anyway, with several years on the road and their debut album on the way, but it was an unexpected twist in their tale. Since then, things have moved pretty slowly for the brothers Loveless. Their two full-length LPs - ‘Drenge’ in 2013 and 2015’s ‘Undertow’ - garnered critical praise without breaking through in the manner of a Royal Blood or Catfish and the Bottlemen. 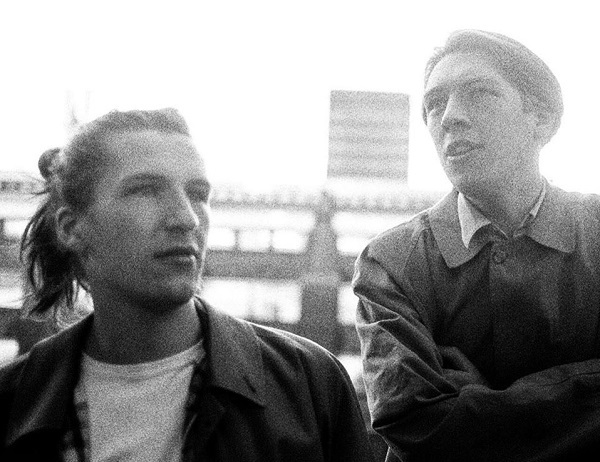 And it’s hard to imagine that their new (and first) EP, ‘Autonomy,’ will be the offering that finally sees Drenge thrust into the indie elite. That's a shame, because the record itself is hard to fault. Opener Autonomy bobs along to a head-nodding rhythm while Eoin sets his guitar to phaser and tries to discern whether an auspicious start to a relationship should be cause for concern. Outside finds Drenge revert to the broiling angst of their first two releases. Eoin spits and seethes his way through every line, sounding like he’s always on the cusp of breaking into a full-blown scream. Barbs like “You better lawyer up / Take a pack of lies” suggest the relationship wasn’t all it seemed after all. Closer Before the War Begins as another finely-crafted, amicable tune, with its jangly guitars completing Eoin’s chorus melody nicely. But the track’s understated, subtle nature also highlights a possible reason why Drenge have flown under the radar since that initial wave of hype. Still, when you consider everything Drenge have released in their eight year career, it’s had to pointpoint why, exactly, they haven’t taken off like some of their more mediocre contemporaries. Their records are more consistent and the songwriting more ambitious, but as yet their marks have been made in chalk. Forget the popularity contest, though, because ‘Autonomy’ proves that Drenge are one of this generation’s finest purveyors of alternative indie. 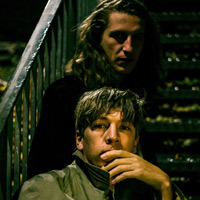 Click here to compare & buy Drenge Tickets at Stereoboard.com. Drenge have shared the opening track of their upcoming album, 'Strange Creatures'. Drenge have announced a UK tour. 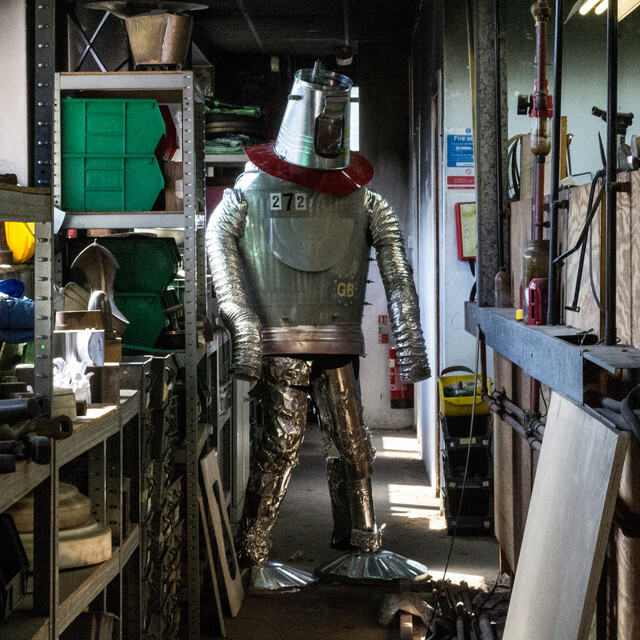 Drenge have released a video for their current single, Fades To Black.